Discover how Greening the Grid supports developing countries in achieving advanced energy systems. Request information and assistance from our team. Learn about new resources and upcoming events. Access a wealth of power sector transformation resources and guidance that addresses the technical challenges to grid modernization and presents state-of-the-art practices in bringing advanced energy technologies into the power sector. Grid integration is the practice of developing efficient ways to deliver variable renewable energy (RE) to the grid. The toolkit offers a wealth of resources that have been expertly curated and annotated to assist you in navigating the key topics related to integrating variable renewable energy to the grid. 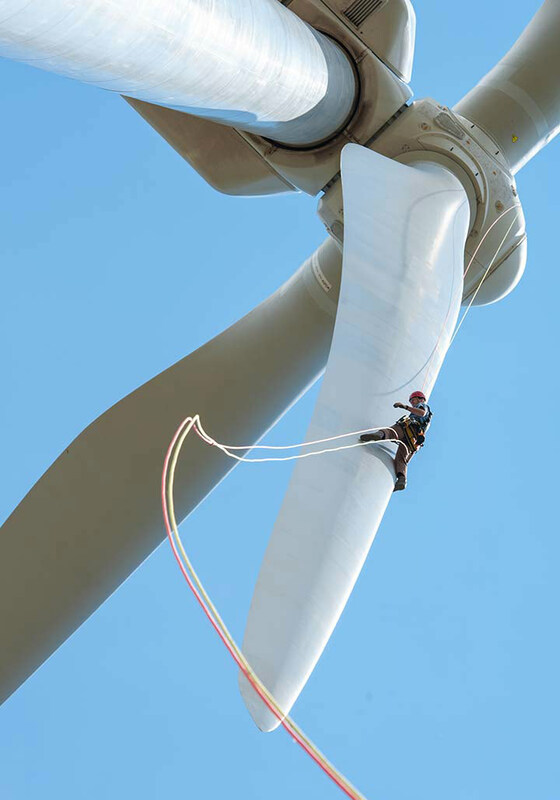 The Renewable Energy Zone (REZ) Transmission Planning Process is a proactive approach to planning, approving, and building transmission infrastructure that connects areas of cost effective renewable energy to load. What is Greening the Grid? 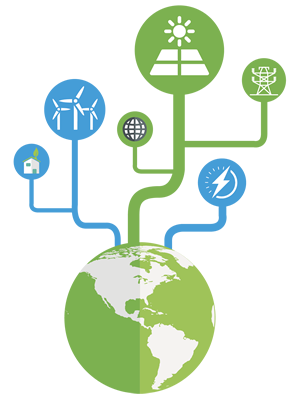 Greening the Grid addresses the technical challenges and solutions for grid modernization and clean energy development. This website provides an expertly curated library of resources and guidance for developing robust clean energy policies and practices. Greening the Grid also facilitates direct technical assistance tailored to the unique power system characteristics and priorities in partner countries. 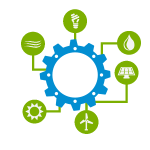 Greening the Grid is a technical platform that offers toolkits of information, guidance materials, and technical assistance to support developing countries in significantly scaling up the amount of variable renewable energy connected to the grid. The technical platform includes toolkits on three key approaches: Grid Integration, Renewable Energy Zones and Distributed Photovoltaics. Greening the Grid connects power system stakeholders in developing countries to experts from our power sector transformation expert network to provide no-cost, remote consultation and advice. The Ask an Expert service is supported by a group of international experts who collectively bring a deep understanding of the technical, policy, and regulatory issues that surround the integration of variable renewable energy to the grid.